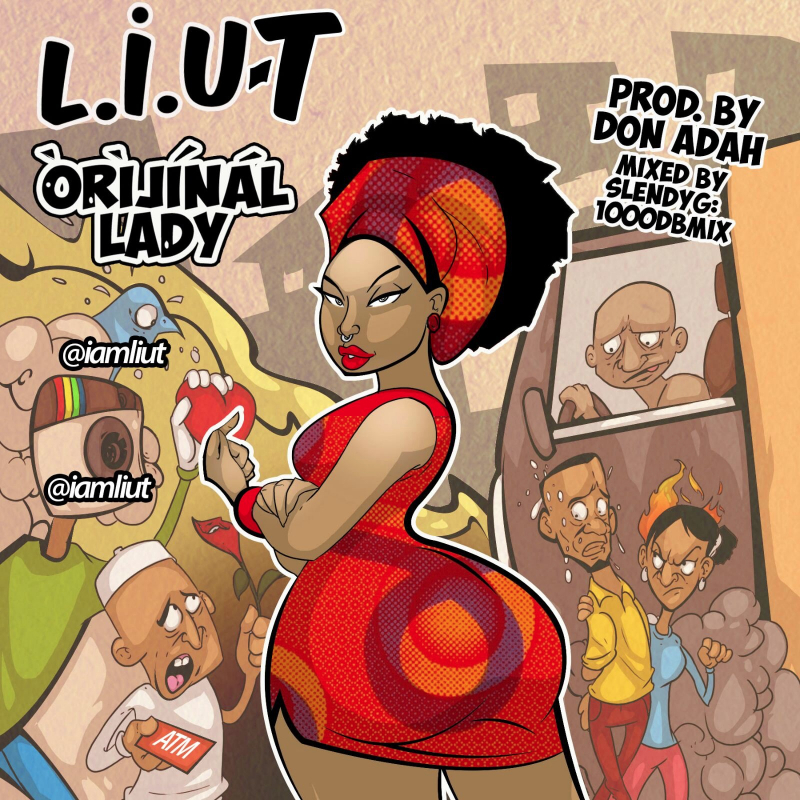 and it features nollywood actress – Adesua Etomi. You can’t just predict him!!! 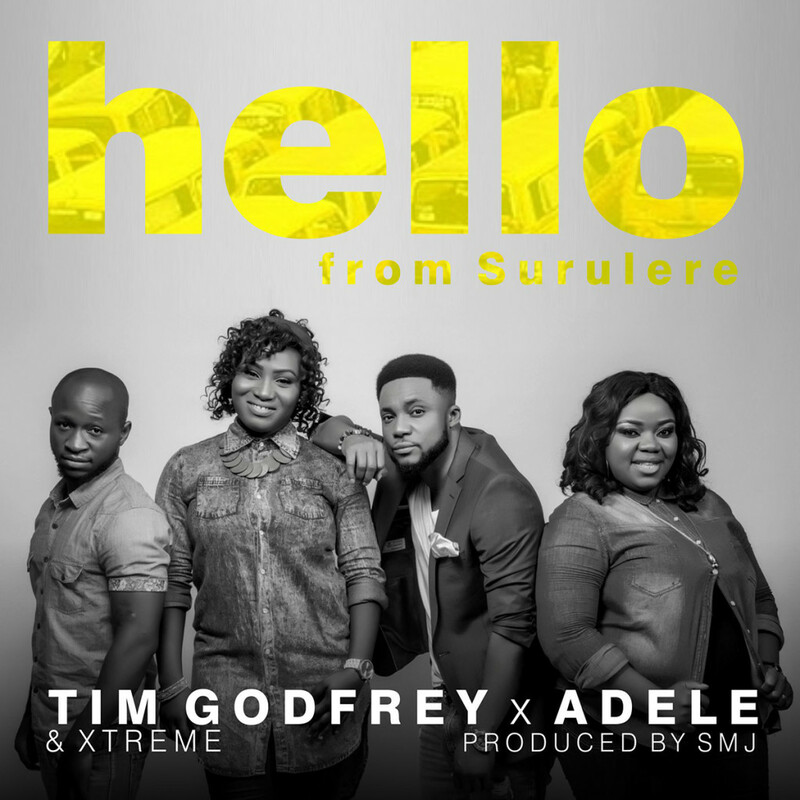 Multi talented musician, Tim Godfrey and his Xtreme crew are at it again, the Rox music president “Tim Godfrey” together with Xtreme has just delivered a grand 2 and half minutes piece of magical sound titled Hello SuruLere. Why we all thought the Hello fever has ended, the Tim Godfrey lead group went in for fun and churned out this amazing Afro remix to the platinum selling Adele’s song. 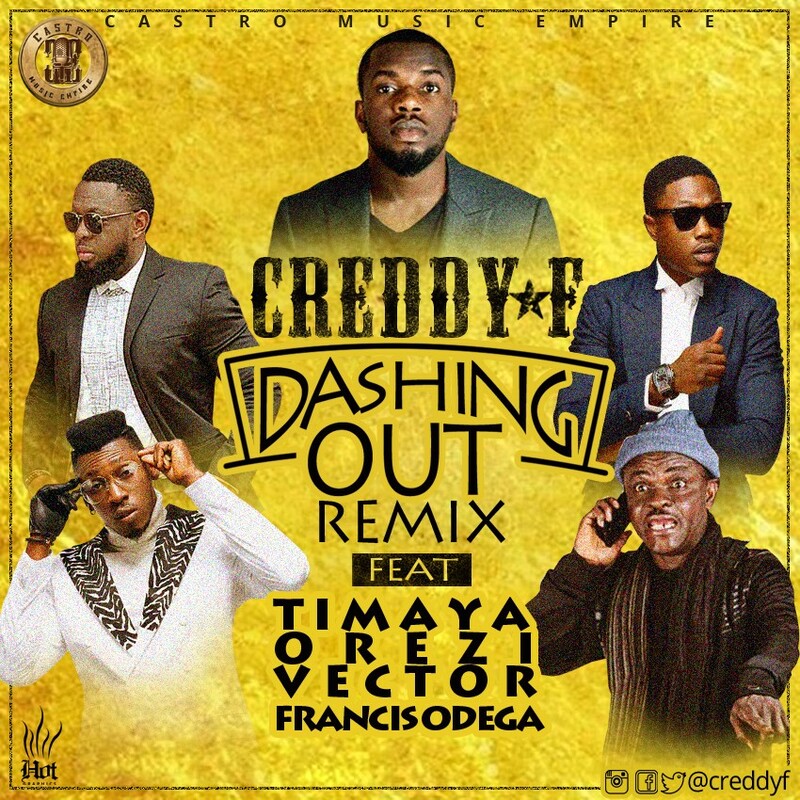 It is obviously not an official release from him Tim Godfrey but while the fans await its much talked about single “Na You Be GOD remix” today, i think this is excellent enough to wet your appetite. Born AZUBUIKE CHINENYE PRISCA is a 20 year old Afropop, highlife singer. 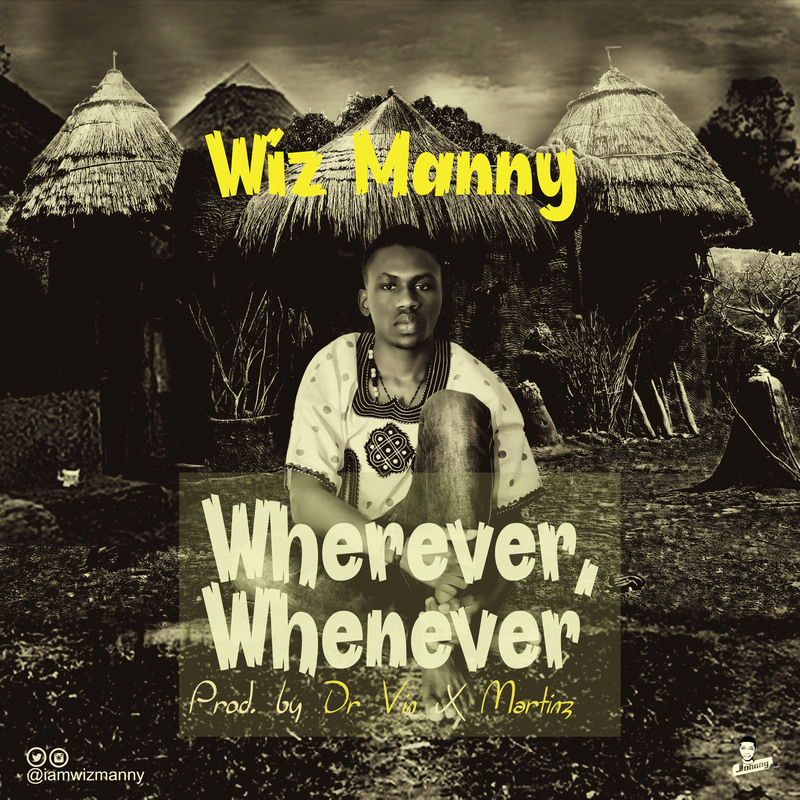 Hails from isiala mbano, in imo state nigeria and Currently an Economic student at National open university of nigeria. 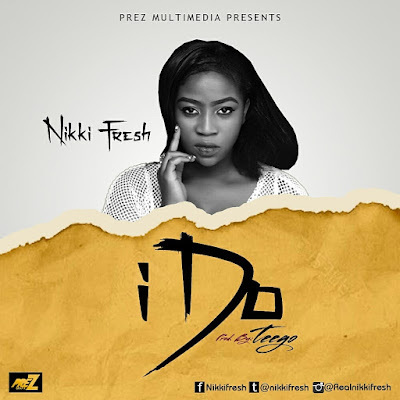 The Abuja based Singer is also known for other songs like "Kombilo" (Lagbaja female version ). 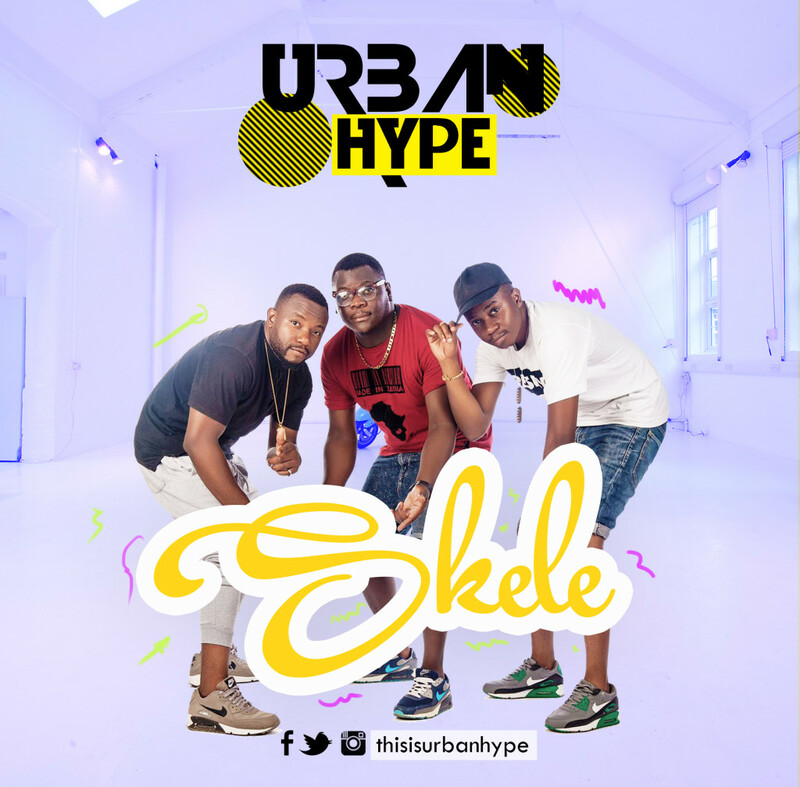 “Taurus Musik proudly presents ‘Skele‘ from the talented Zambian trio,Urban Hype. Sasha P, Champagne featuring Kenya’s Khaligraph Jones & Nigeria’s Skales and many more. Skele is a Zambian slang word meaning ‘Move closer’: The song depicts a scenario where the gentle man is tasked with wooing this beautiful lady but she is too far hence Skele : Move closer. allstar singles ‘Meet Me At The Top’, “What It Do’ and Soul Survivor. The NFF Technical Committee will meet today in Abuja to discuss an immediate replacement for Sunday Oliseh after the Delta born coach tendered his resignation in the early hours of Friday morning. The coach who as at yesterday told Nigerians he was working hard and scouting players to ensure Nigeria beat Egypt in the double header AFCON qualifiers next month, shocked Nigerians by going on Twitter to tender his resignation citing 'unfavourable working conditions' and 'contract violations' as reasons for quitting the job. In his letter sent to the NFF General secretary, Mohammed Sanusi, and dated February 25, 2016, he said. “Your contractual violations and the interest of the nation necessitates that I tender my resignation and recourse to the termination of our working agreement,”Former Super Eagles coach and technical director Shuaibu Amodu and Olympic team coach Samson Siasia have been reportedly penciled as temporary replacements to take over for the must win match against Egypt next month. 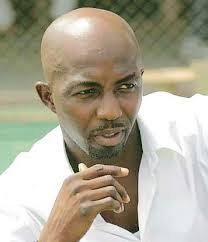 Siasia posted a short stint as Eagles coach between 2010 and 2011. 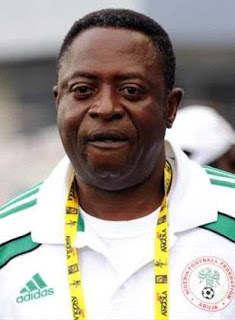 He was fired after he failed to qualify the country to the 2012 AFCON in Gabon and Equatorial Guinea while Amodu has twice helped Nigeria qualify for the World Cup in 2002 and 2014. 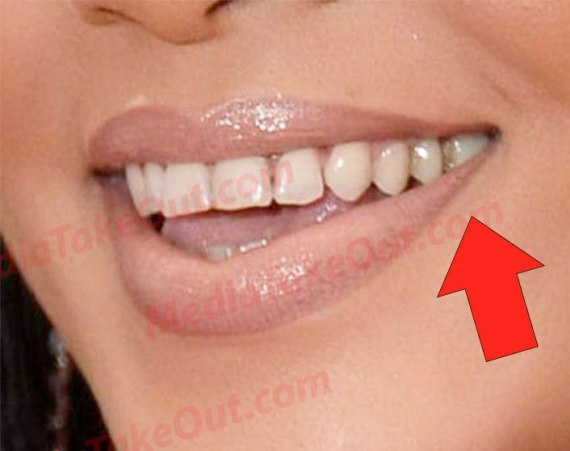 They claim years of excessive weed smoking has messed up some of her teeth. 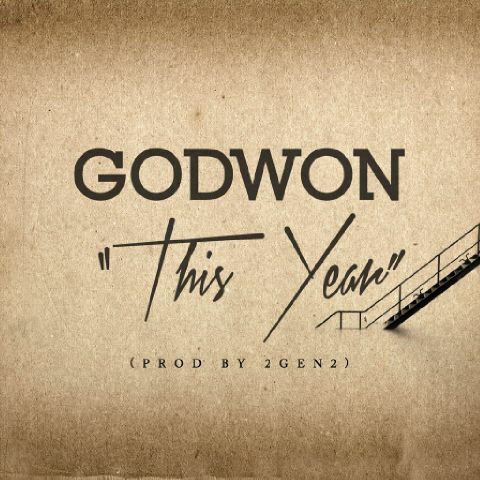 listen to the wordsmith do some singing on this cut. really fun couples ski trip to Deer Valley, Utah. really into it. Of course, I had to do an impromptu photo shoot in the snow. I was freezing, but I love how the pics turned out!" York via surrogate last month. 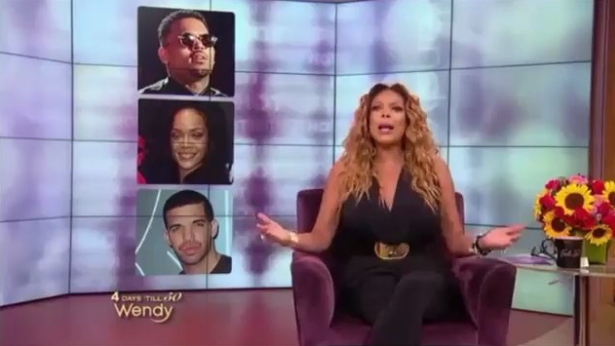 Blac Chyna's mother brands the Kardashian Klan a coven of witches, liars and thieves. 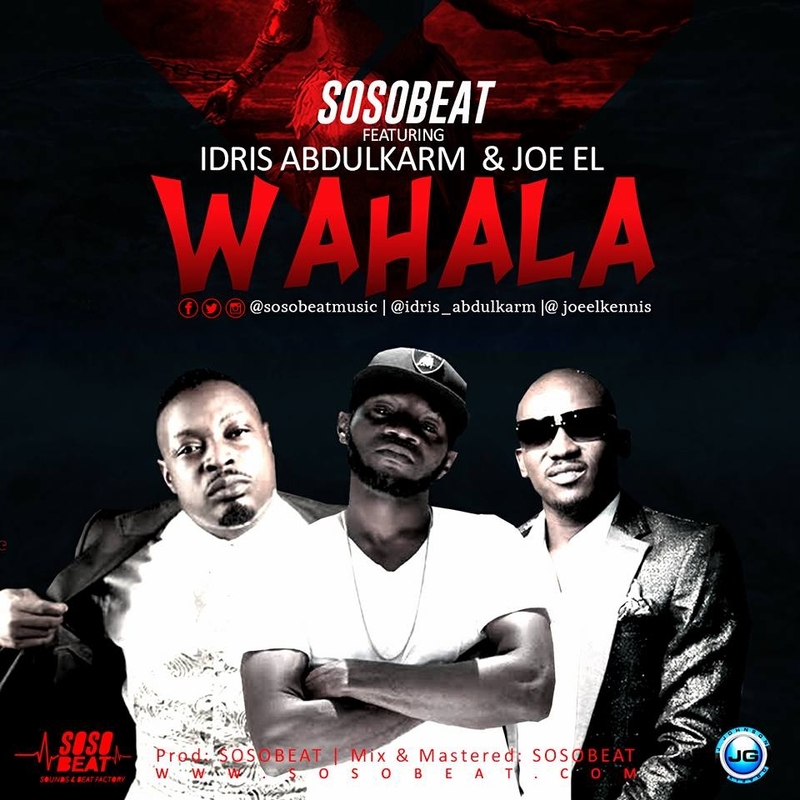 Super-producer SOSOBEAT has stamped his indelible imprint on the music scene since the mid-2001. 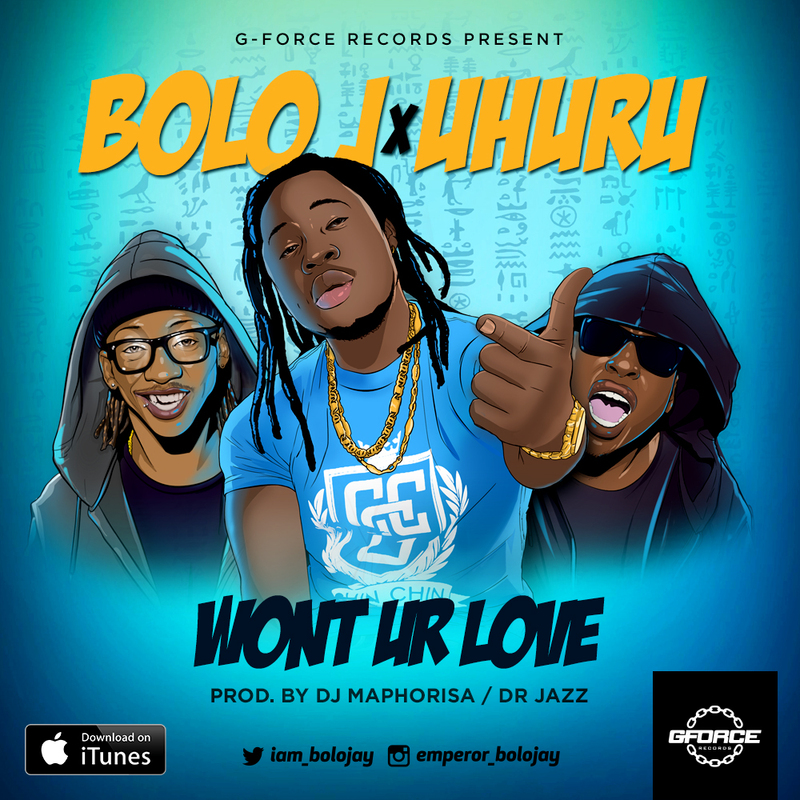 His production has helped create career-defining hits for artists such as Eedris abdulkareem, joeel, lkt, spydaman, tony tetuilar, lkt,slizy E, among many others. Respected beyond the genres of urban and hip hop music producer Sosobeat, whose musical influences cuts across cultural lines is now set to make an album mix take for his fans to listen to more of his productions.